I have I message and I downloaded this app and it says installed but is not on my phone. Disappointed. These stickers are incredible. 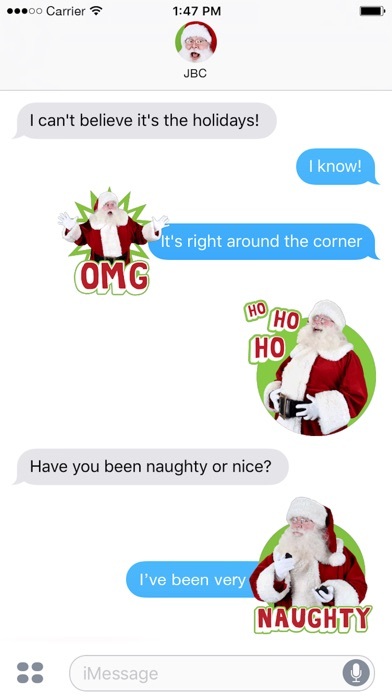 Like a gif but in conversations, and the Santa is so funny! Love the animation, looks like Hallmark really pulled out all the stops for Christmas. Sent to my mom, she sent to her whole prayer group! 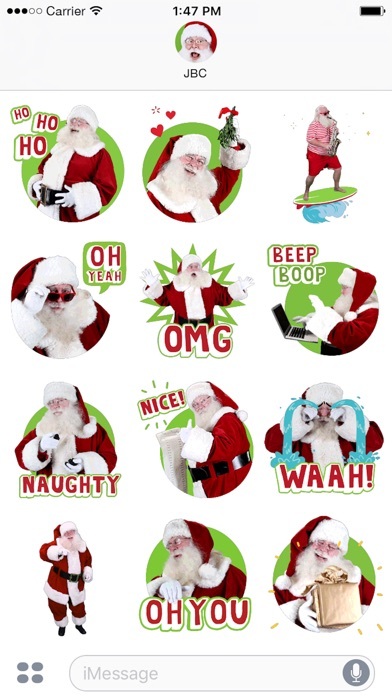 Will send these every Christmas!!! This is the second app I purchased that says installed but nothing downloaded??? Fun stickers! I like how they're animated. Nice, high-quality stickers. The dancing one is the best!! My kids love it! Great way to send fun texts...just in time for the holidays! 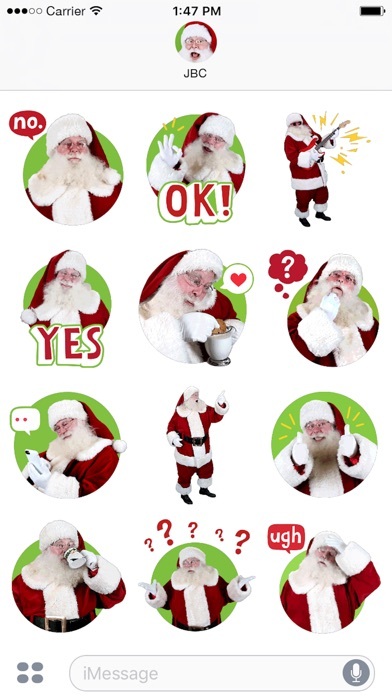 These stickers are everything I could want in a Santa sticker pack! I can literally carry on a full conversion with just Santa! 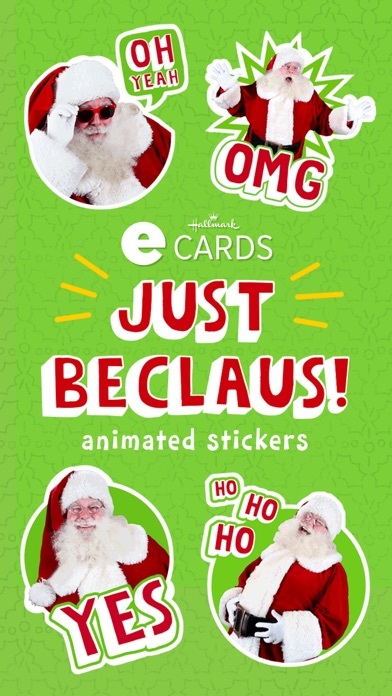 Definitely the best animated santa stickers and easily one of my favorite sticker packs!